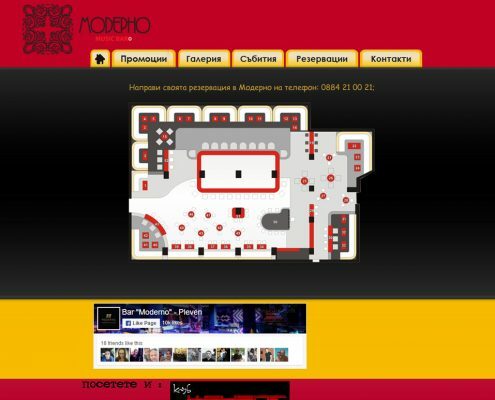 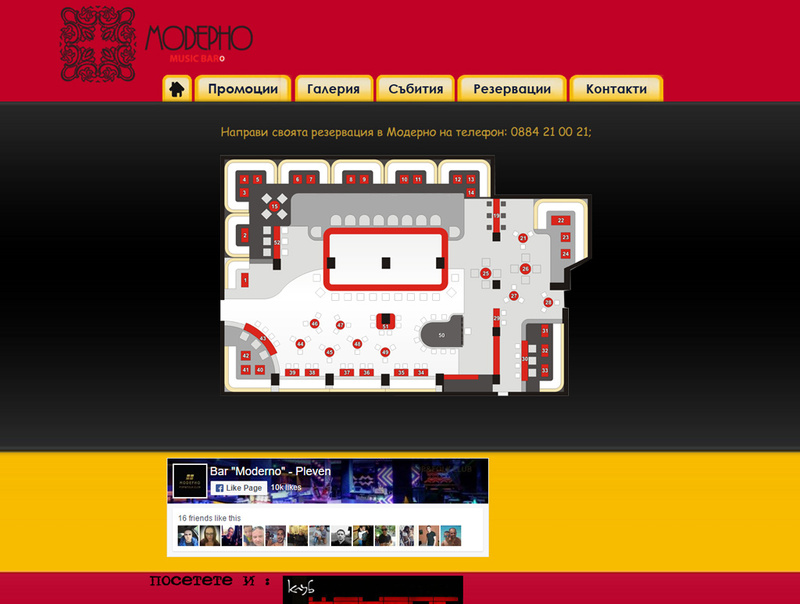 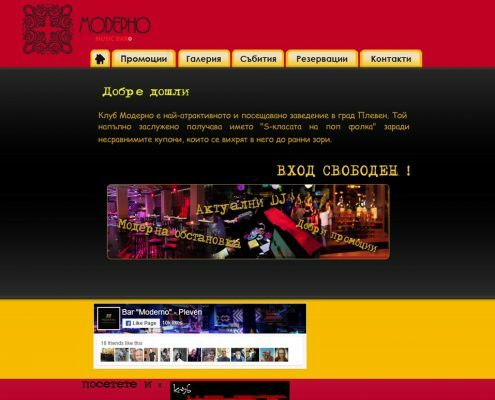 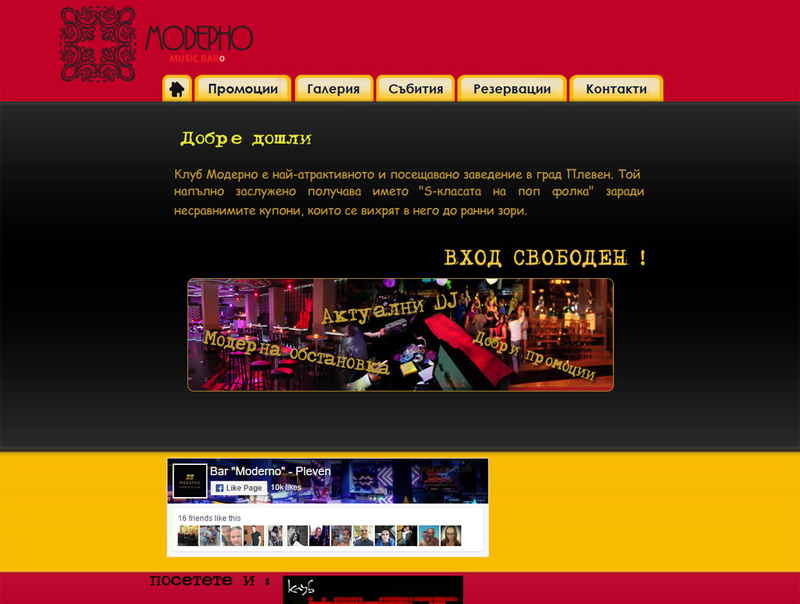 Club Moderno | Moven Soft - Web design, SEO optimization. 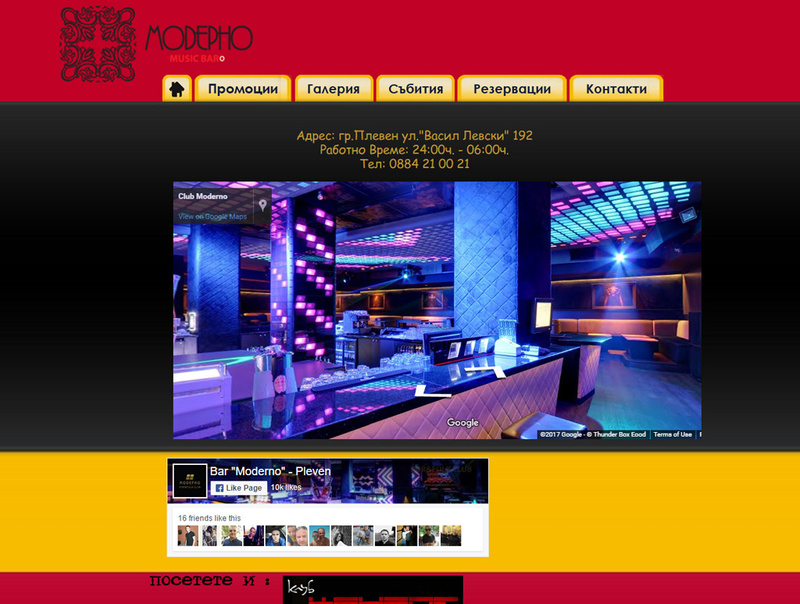 Club of Moderno is the most attractive and visited place in the city of Pleven. 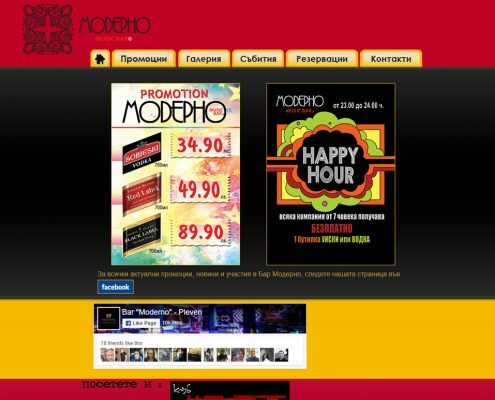 The club deservedly received the name “S-class of pop folk”, because here are the coupons continued until morning. 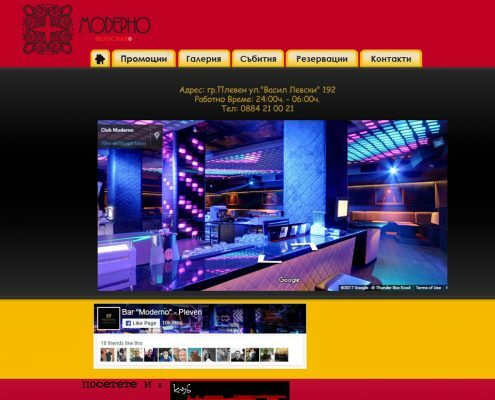 Make a reservation and come with your friends, the party start with us!